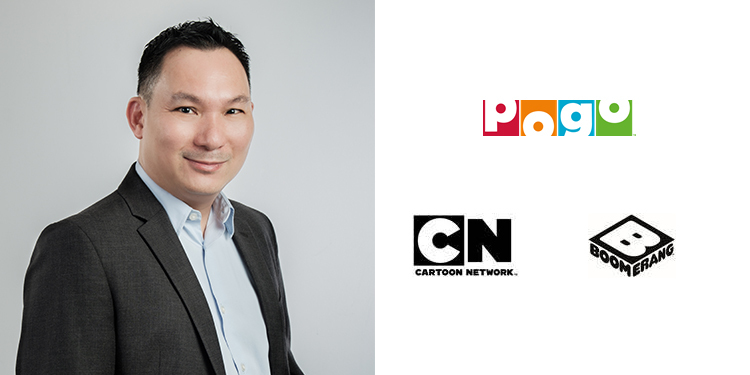 Mumbai : Leslie Lee has been named Vice President of Kids Content, overseeing Cartoon Network, Boomerang and POGO networks in Asia Pacific and assumes the role today. Based in Singapore, his responsibilities includes the programming, operations, brand and franchise management, as well asthe content direction for the three brands. Leslie has more than two decades’ experience and expertise in the entertainment industryacross numerous Asian markets. This includes19 years on Kids brands working on both linear TV and digital aspects of the business. His career includes spells at MediaCorp, Viacom and he was most recently Executive Director of Media Networks at Disney Southeast Asia – a company he joined in 2007.His various roles have included marketing communications, programming, channel management, content localisation and acquisitions, animation development and media distribution. He presently volunteers his time mentoring media students in various Singapore-based institutes of higher learning, sits on the programming committee at the Asian Festival of Children’s Content and is a board member of Centre 42, a non-profit arts organization that supports playwriting in Singapore.